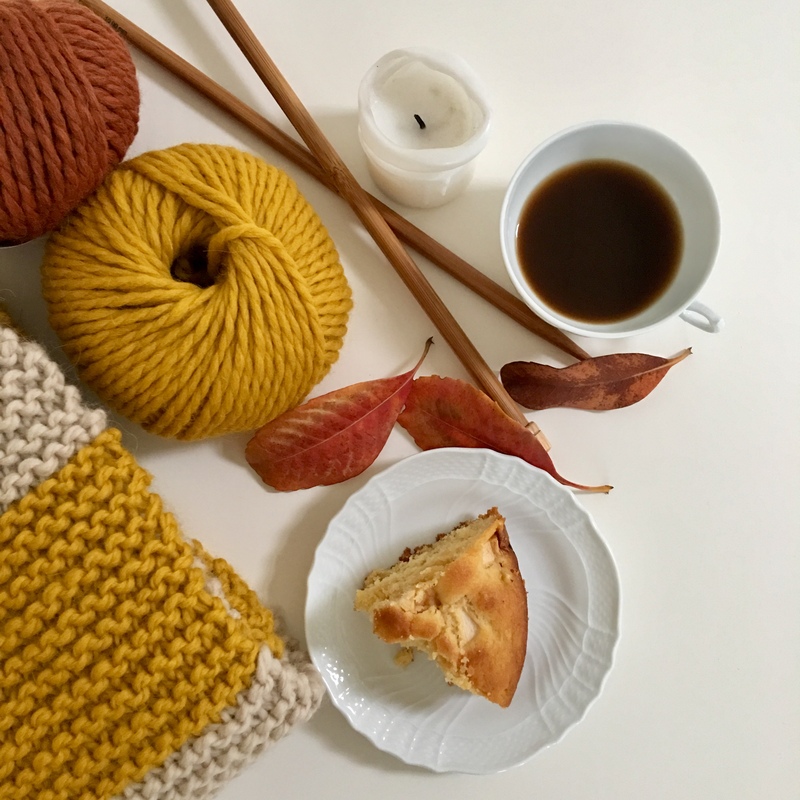 Autumn: contest time, knitting and crocheting time! 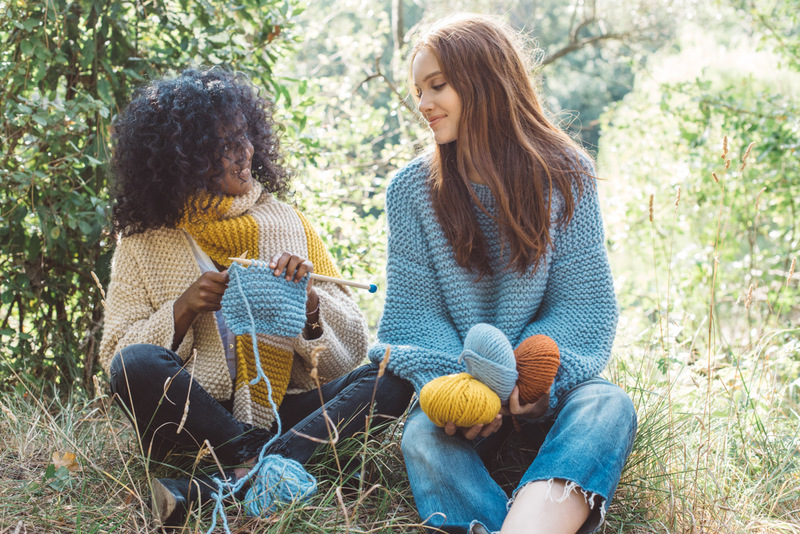 Every season has its charm, but for us knitters Autumn is definitely the best season: it’s time for sweaters, scarves, new knit projects, with the softest and most precious yarns! We are curious to see what you are doing, how you give life to our yarns, how you live Autumn! What’s better than a contest? Capture with a snap your BettaKnit kits, yarns, projects! Show us how big is our community, that you are there and that you are so many! How to enter #Bettaknithefall Autumn Contest? What and How do you win? Wednesday, October 31st, Halloween Day 🎃, we will announce the winner photo! Bettaknit, at her incontestable discretion, will reward the most representative photo with a mega pack of yarns for a 100 Euros value! …And to increase your chances of winning, you just have to share as many pictures as you can! Color your Instagram with thousand shades of Autumn 🌰 🍂 and Bettaknit yarns! Note: the yarn in the pictures is BIOLOGICA and you can find it here! The present contest is in no way sponsored, promoted, or administered by Instagram and therefore no responsibility is imputable to the same towards the participants in the promotion.